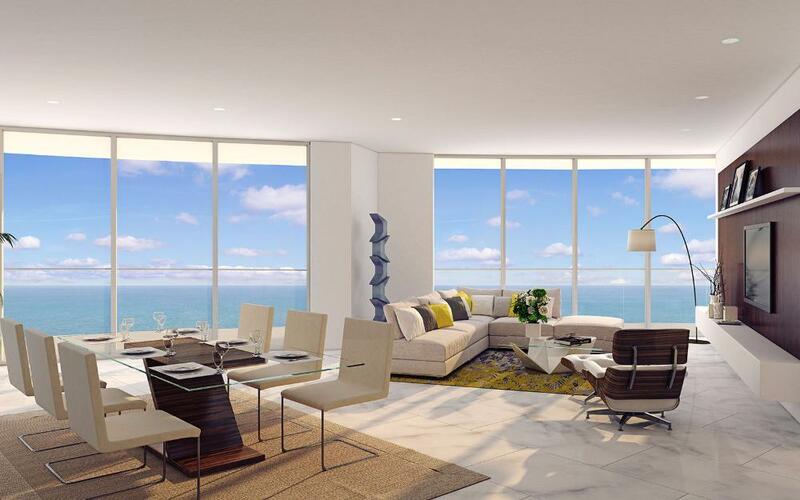 Located in world famous Fort Lauderdale, FL, Jamo Living is your property investment specialist. We are a full service licensed real estate firm dedicated to assisting investors' find investment properties, across a range of investment models, catered to your needs, which utilize both conventional and auction methods for our acquisitions. Get Started Today… Schedule a free, no-obligation call to discuss your investment needs with a My Florida Properties Agent today! Call Us Now at 1.855.888.0089 or send us an email by clicking here.